Scarcely 24 hours after U.S. prosecutors sent on the evidence they'd gathered in support of extraditing Meng Wanzhou from Canada to the United States, Foreign Affairs Minister Chrystia Freeland wasn't even trying to put a gloss on the parlous state of Canada-China relations. What do you do when the only tool you have - diplomacy - fails you? "It is absolutely the case that we face a challenging situation with China now," Freeland told reporters as she left cabinet Tuesday. "Our government is extremely focused on addressing that situation." Ministers don't normally talk about what gets discussed in the weekly closed-door cabinet gathering. Freeland acknowledged they discussed the government's options in the case of the Huawei chief financial officer, whom the Americans are waiting to prosecute (along with the company) for allegedly conspiring to violate U.S. sanctions on Iran by doing business with Tehran through a subsidiary. They also talked about what could be done to win the release of the two Canadians detained on national security grounds by Chinese officials in apparent retaliation for Meng's arrest on Canadian soil, and to commute a death sentence facing a third Canadian convicted of drug smuggling. "There is a huge focus on this, and we are energetically and systematically working on it," she said. It was a short statement, reflecting the fact that Canada has very few cards to play — and nothing it's likely to do now will reduce the temperature of the Ottawa-Beijing diplomatic relationship. Again on Tuesday, a Chinese foreign ministry spokesman demanded Meng's immediate release. He warned that failure to do so would mean Canada "risking its own interests for the benefit of the U.S."
Caught between its treaty obligations to the United States and a Chinese government intent on protecting one of its most prominent business leaders, Canada has been trying to walk a very narrow path since Meng's detention in Vancouver late last year. That path has led to a precipice. 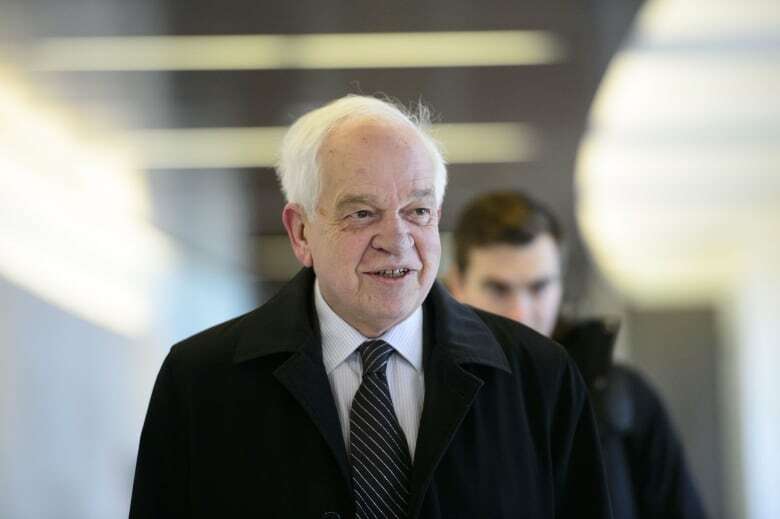 Normally, this would be a job for diplomats — but the man who was supposed to help the Trudeau government navigate this path, John McCallum, was fired just days ago for suggesting (twice) that the best outcome for Canada would be if Meng wasn't handed over to the Americans. 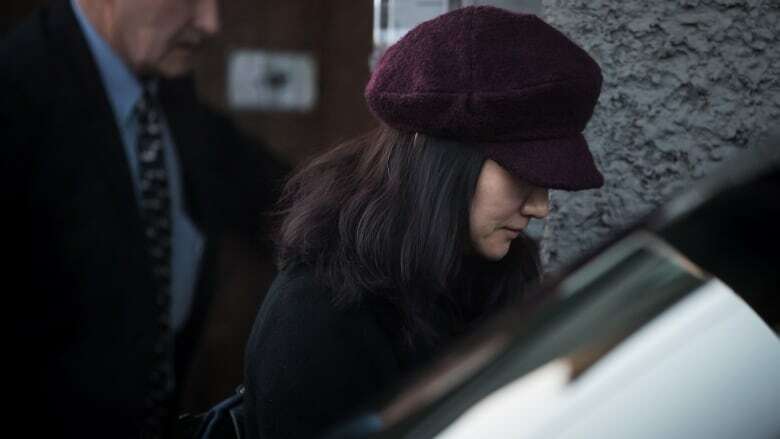 We now know the offences alleged by the Americans in the Huawei case go back about a decade. Canada, over that same time period, has agreed to 90 per cent of all extradition requests, according to federal records. So it seems safe to say that it would be unusual for Meng not to be extradited, despite her status among the members of China's business elite and the unprecedented international publicity her case is generating. None of which matters to China, of course. University of Toronto professor Lynette Ong, a China expert, said Canada is being seen in Beijing as an instrument of the United States. "From the Chinese perspective, this is a conspiracy," Ong said in an interview on CBC News Network's Power and Politics. "It's seen as using economic policy to achieve a foreign policy objective, that objective being to contain China's growth." Ong and others argue that Canada's response must be to continue to rally its allies to show President Xi Jinping that nobody benefits when countries engage in retaliatory arrests. Freeland said she continued that outreach effort on Tuesday, hoping to add more names to the list of a dozen countries formally calling for the release of Canadians Michael Spavor and Michael Kovrig. But the real work continues to be convincing the Chinese that Canada is respecting both its international obligations and the rights of Meng as the federal justice department begins the process of assessing the extradition case put forward by the Americans. "We are a country of the rule of law," Prime Minister Justin Trudeau said Tuesday. "We're going to make sure that the law is always respected." On that point, a sometimes indifferent Trump administration managed to deliver some welcome words of support Monday. 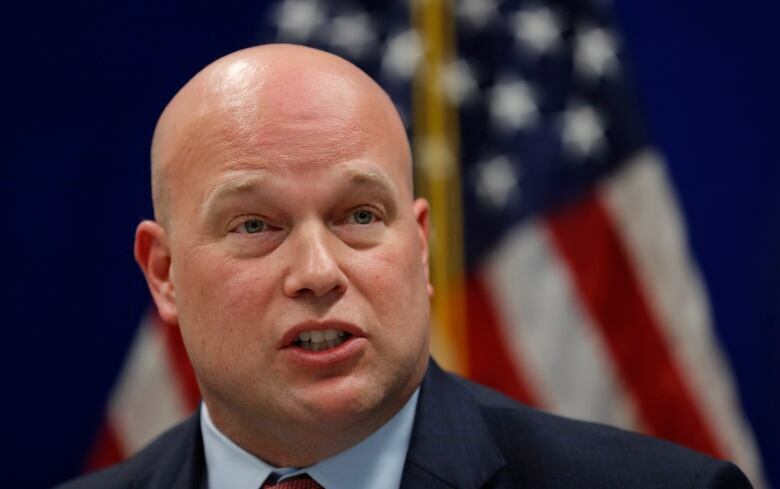 "We are deeply grateful to the government of Canada for its assistance and its steadfast commitment to the rule of law," said Acting U.S. Attorney General Matthew Whitaker in detailing the charges against Meng. But Washington isn't Canada's problem. 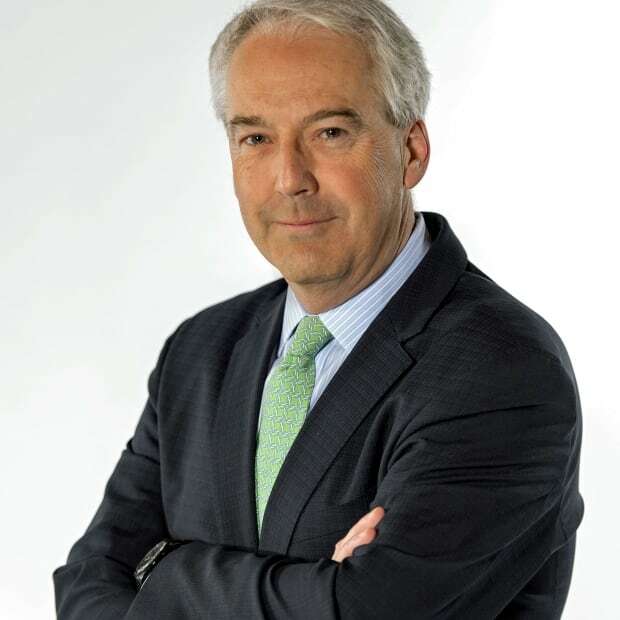 The government isn't ruling out appointing a special envoy to press Canada's case with China until McCallum can be replaced. We don't know who might get the job, or what the mandate might be — but among the names being mentioned are former prime minister Jean Chrétien, who visits China regularly on behalf of private clients. The Conservatives' foreign affairs critic, Erin O'Toole, insists the prime minister should pick up the phone and speak directly to President Xi Jinping. Trudeau has rejected that option, arguing the timing still isn't right to make such a direct attempt. Government officials, speaking on background, add there are no plans to have Freeland call her counterpart either, although she has spoken to China's Ambassador to Canada Lu Shaye on several recent occasions. In the meantime, another challenge looms. Canada must decide whether to join Australia, New Zealand and the U.S. in banning Huawei from taking part in the coming 5G mobile network. The Trudeau government insists that the fate of 5G is unrelated to the current impasse with China, and that a decision on Huawei's participation will be made after a careful review by this country's intelligence and national security agencies. China insists Huawei, the world's second-largest maker of smart phones, is being unfairly branded as an espionage risk, and that the U.S. and others are using these charges against Meng to "suppress Huawei's legitimate business interests." No timetable has been set for a decision on Huawei's role in Canada's 5G network. But a rejection there, coupled with Meng's likely extradition, leaves little room for a rapprochement between the two countries or for a speedy release of the two Canadians who were detained shortly after Meng's arrest. The diplomatic relationship is merely fraught now. It could get worse.